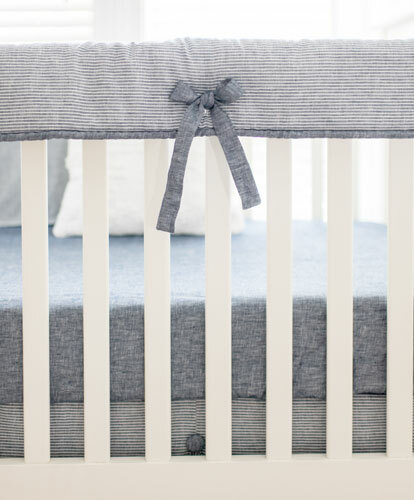 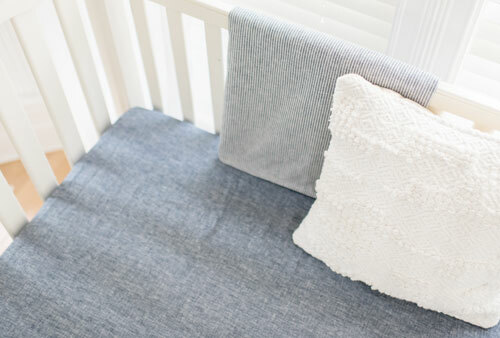 Timeless and classic, our blue linen crib sheet is the perfect piece to add sophistication to your baby's nursery. 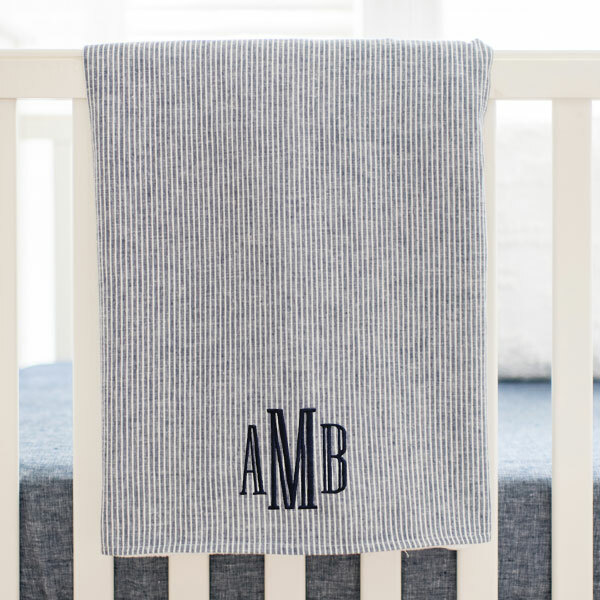 This luxurious crisp linen crib sheet has a soft feel. 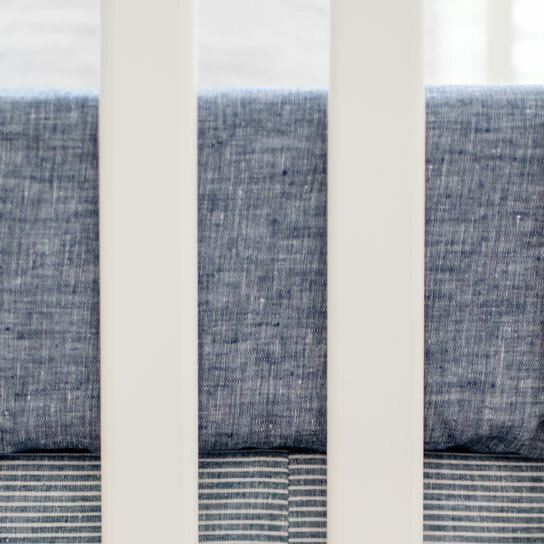 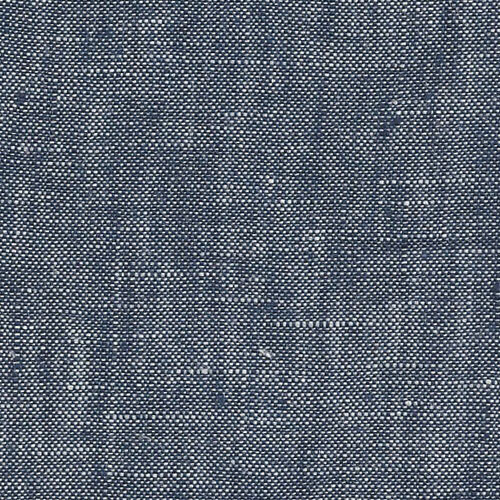 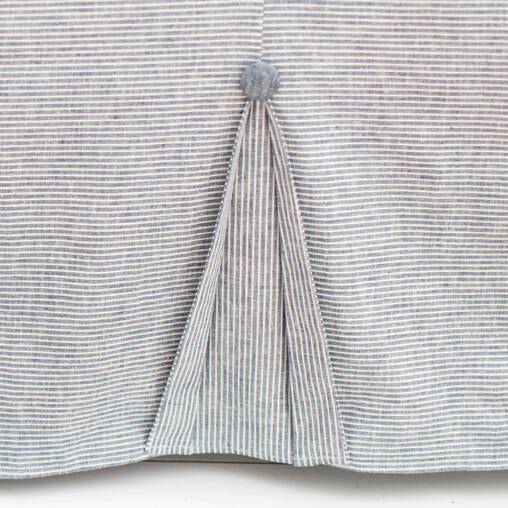 Coordinate this navy linen crib sheet with our Washed Linen Indigo Stripe Collection.